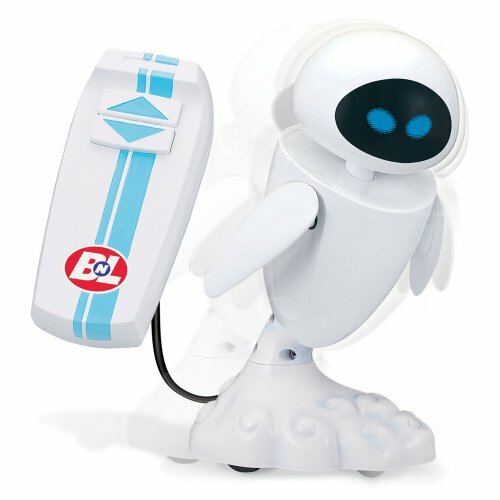 Wall-E is the adorable little robot on a BIG mission: to clean Earth from centuries of trash left behind by mankind. That is... until he meets and falls in love with Eve. 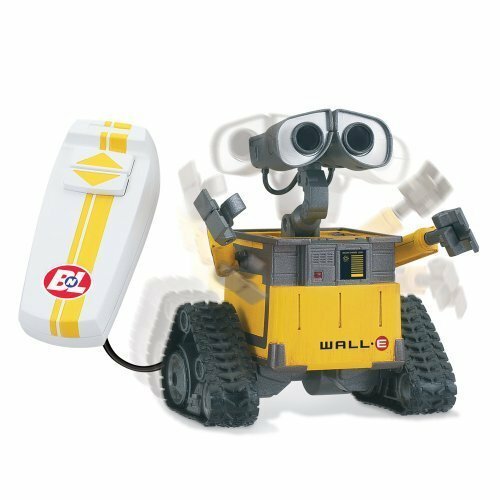 This beautiful remote controlled Wall-E & Eve collection by Thinkway Toys is a must have for any Wall-E lover! Each Robot is beautifully painted down to the very last detail and can be controlled in a multitude of ways from an attached remote. Batteries Included.